Kerem Rehearsing for High School Musical! This week has been magnificent for Kerem ’16! Kerem put their all into planning and leading #YomDebbie this past Sunday, running פעולות (activities) for the entire camp in honor of Debbie and engaging all חניכים (campers) in the festivities. The Kerem חניכים have also put an immense amount of time and energy into rehearsing for their מחזה (play), High School Musical. 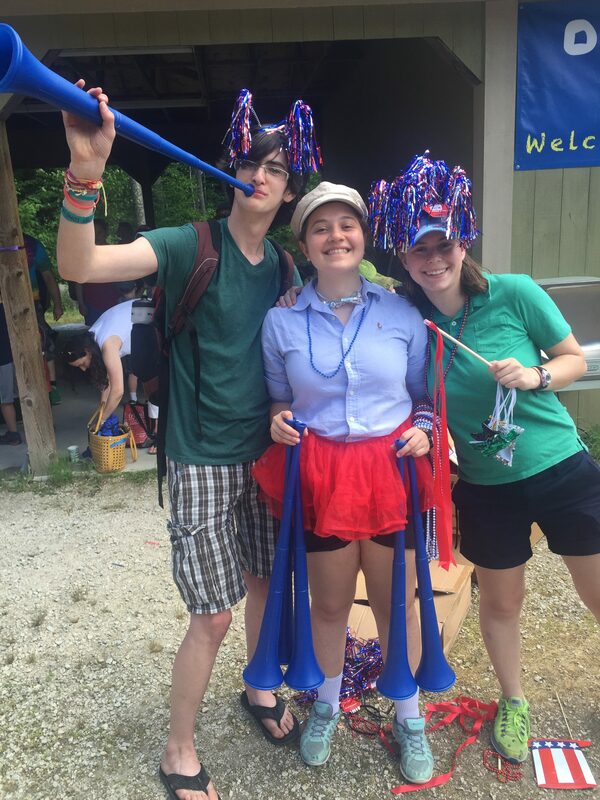 The campers have sung and danced (arguably, the leading source of exercise in Kerem) each day, and have helped the other campers at Yavneh become more engaged during song/dance sessions with the whole camp. We cannot wait to see the play come to full fruition and look forward to many more weeks of singing and dancing. For אחלה יום (trip day), we went to York Beach, where the Kerem חניכים divided their time between skipping rocks, jumping waves, swimming, life-guarding, and being silly on the shore. Yavneh treated each camper to a delicious cone of ice cream to eat as they walked around York Beach (with the accompaniment of their counselors, of course).